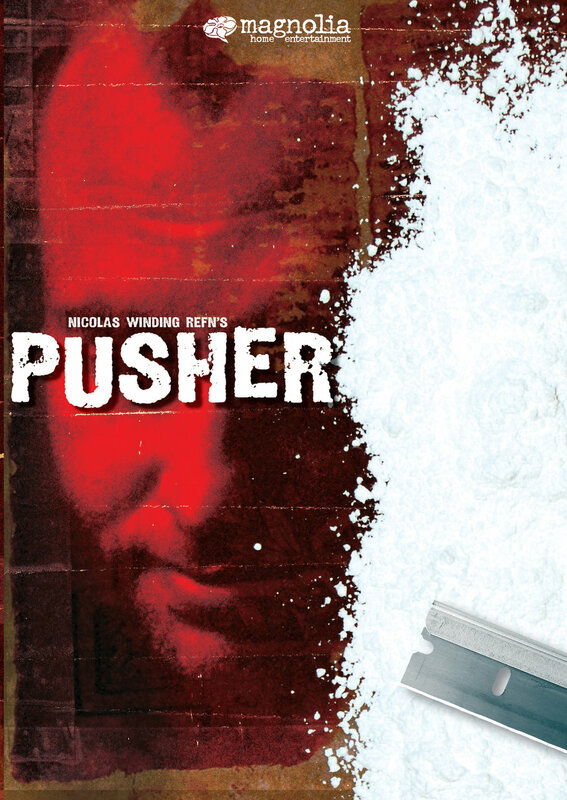 PUSHER II tells the story of Tonny, a crook from the Copenhagen underworld whose previous run-in with a baseball bat has left his mind addled and unreliable. Having just been released from prison, Tonny tries to bring order to his life and gain the respect of his father, the Duke, a notorious gangster who appears to have nothing but contempt for his son. Tonny soon learns that nothing in this new life comes easy. Trying to repay a debt held over from prison, he makes misstep after misstep, running further afoul of the Duke. On top of it all, Tonny must contribute to the upbringing of a baby boy which may or may not be his own. Battling the scorn of all around him as well as his own drug-fuelled delirium, Tonny must forge a path toward some form of redemption, or perish in the attempt.